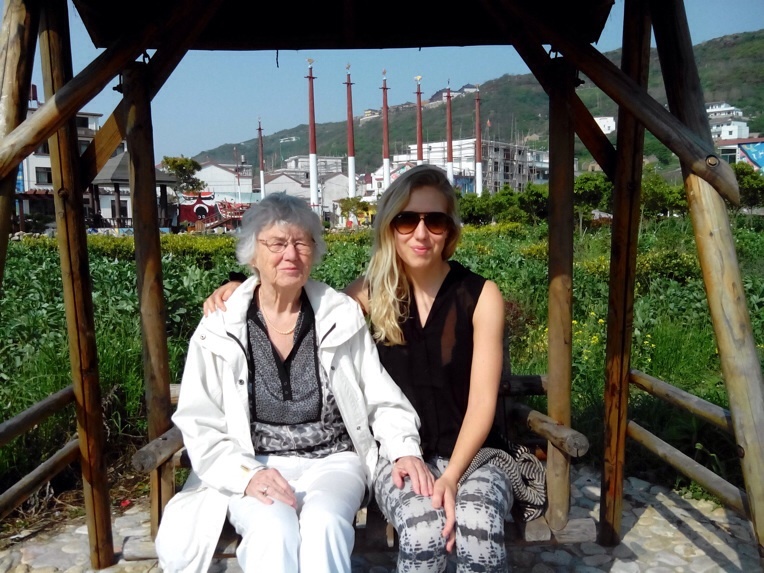 After some days of sightseeing and good times in busy Shanghai my grandmother was ready to go with us on one of our small travel adventures. 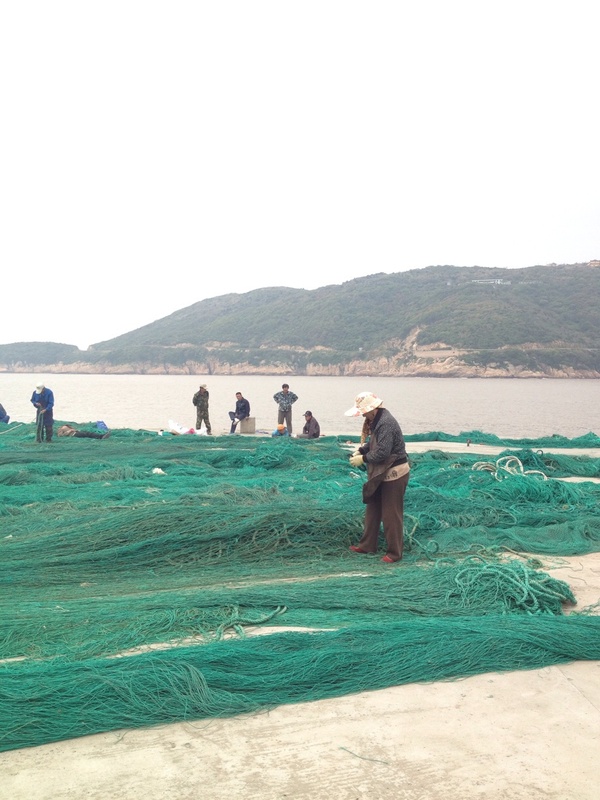 This time we headed to Shengsi Island for the International Labour Day holiday. 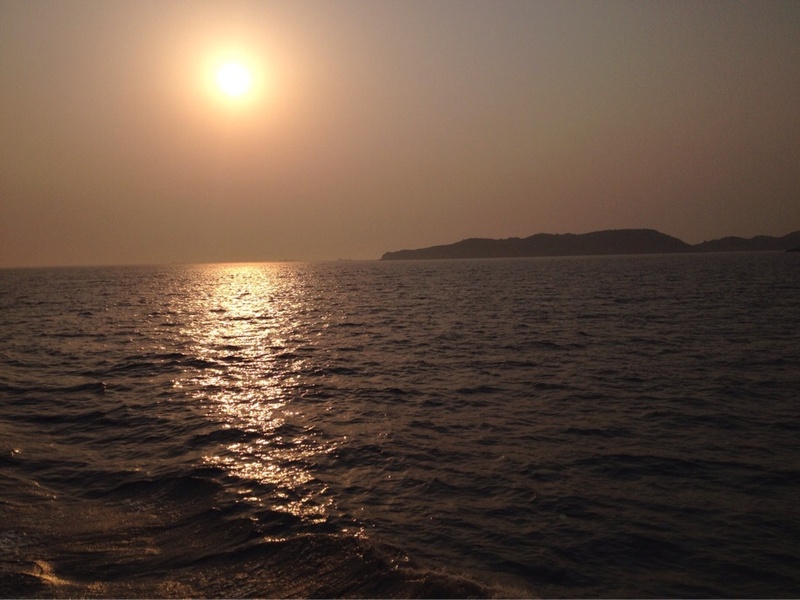 Shengsi Island can be reached in less than four hours by bus and ferry from Shanghai and it is known for clean air, blue sky, fresh seafood & great beaches. Even though we did not find Caribbean-blue water, Shengsi did not disappoint us. 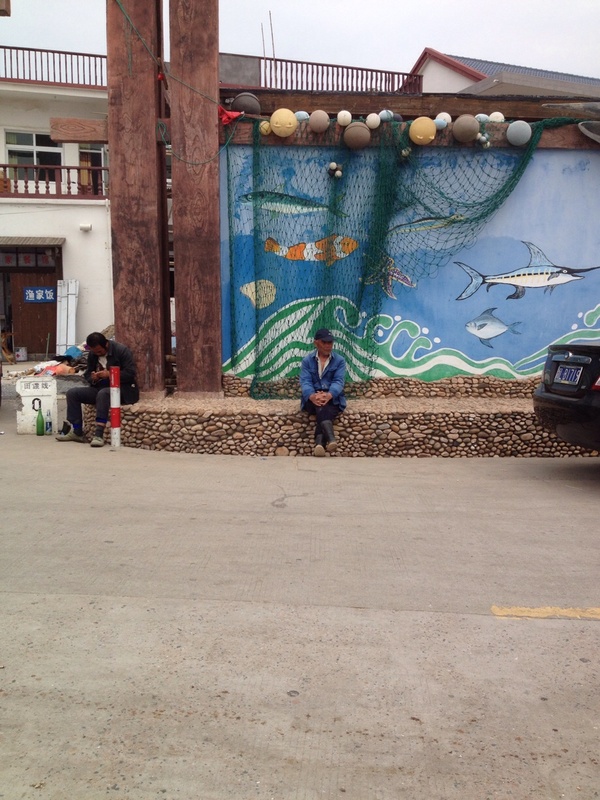 We lived on the east side of the island in the cutest little fisher village called Donghai Yucun in a Chinese guesthouse with clean nice rooms. The Chinese owners cooked us 10+ delicious and fresh seafood and vegetable dishes both nights we were there and we tried so many yummy stuff I would never have ordered and tried otherwise. Shengsi is a perfect spot if you feel like getting away from Shanghai's big-city life and stress and we literally spend our 2-3 days on relaxation, nature exploration and eating. We took the bus from Nanpu long distance bus station at 14.20. We had bought the tickets from the station two days in advance (any earlier did not seem possible) to make sure the bus weren't sold out because of the holiday. 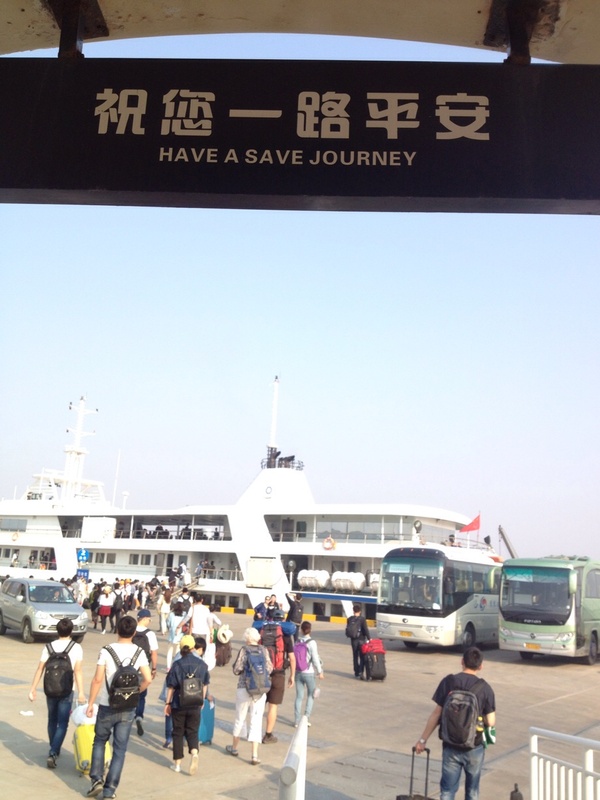 The tickets were RMB 120 each and included both bus and ferry. 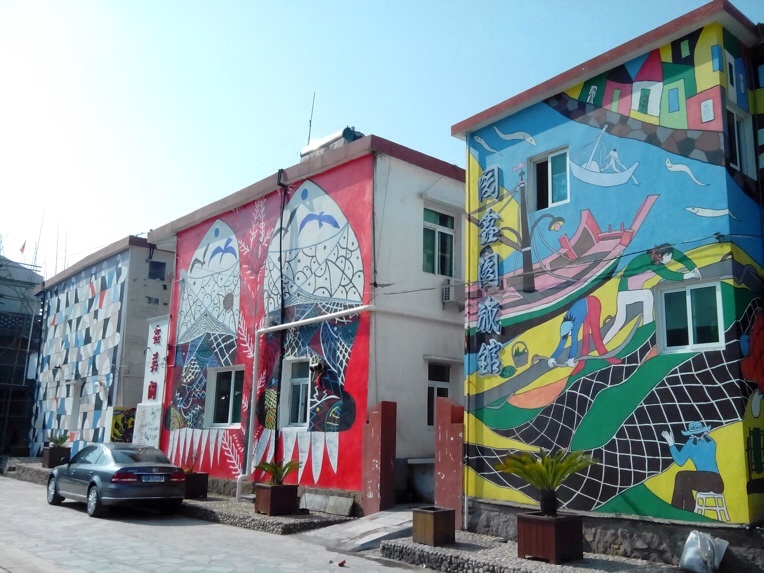 When we arrived at the Island, we called Mr. Xia the owner of the Chinese guest house (which we had booked in advance) and he send a taxi for us who took us to the Donghai Yucun for RMB 60. Living in a guesthouse is always such an experience both culture and food-wise. 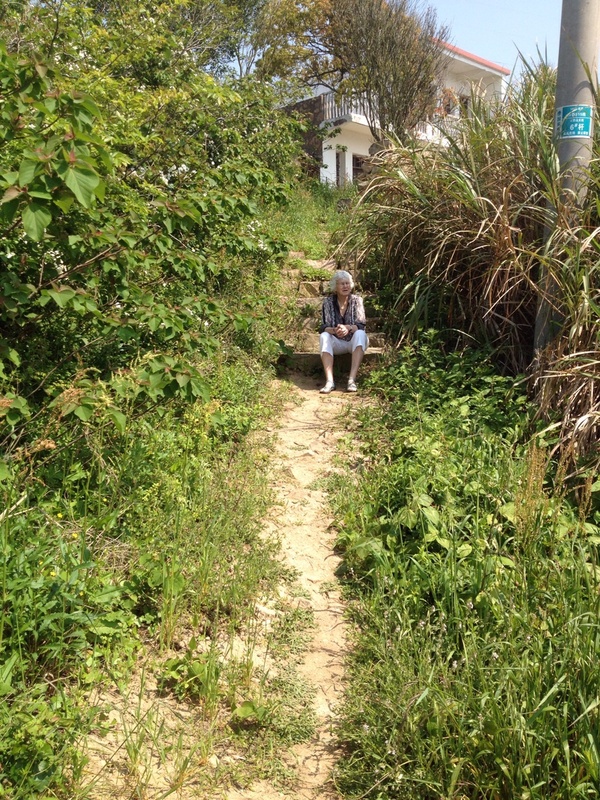 Mr. Xia's guesthouse can be reached on 136 658 197 87 for bookings (their son speaks a little bit of English). 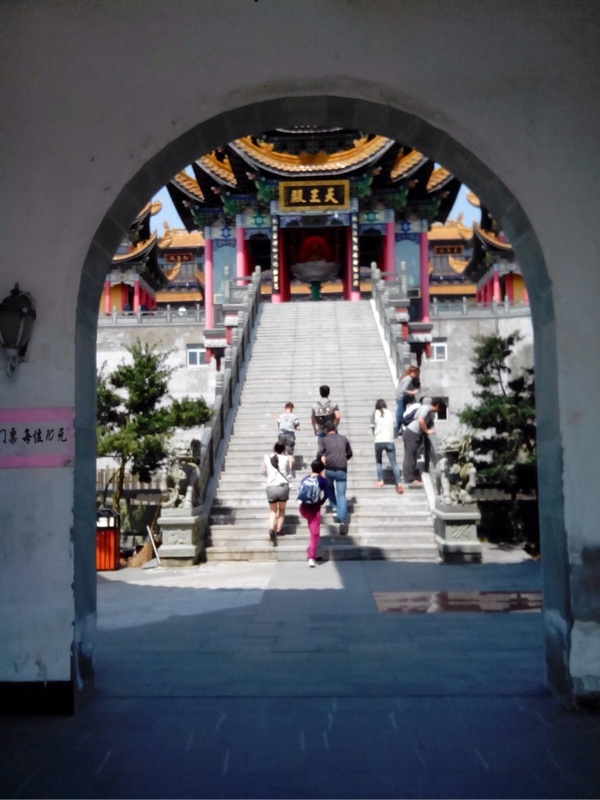 Even during this May holiday the island were very uncrowded and we will definitely be coming back in summer to escape the Shanghai heat and check out if its true what the locals say: that swimming in Shengsi in summer is awesome!